Again this year some of our very own MCFD members as well as some members of “the Red White & Blue” ran in honor of the men and women who made the ultimate sacrifice in the 9/11/2001 terrorist attack in NYC. 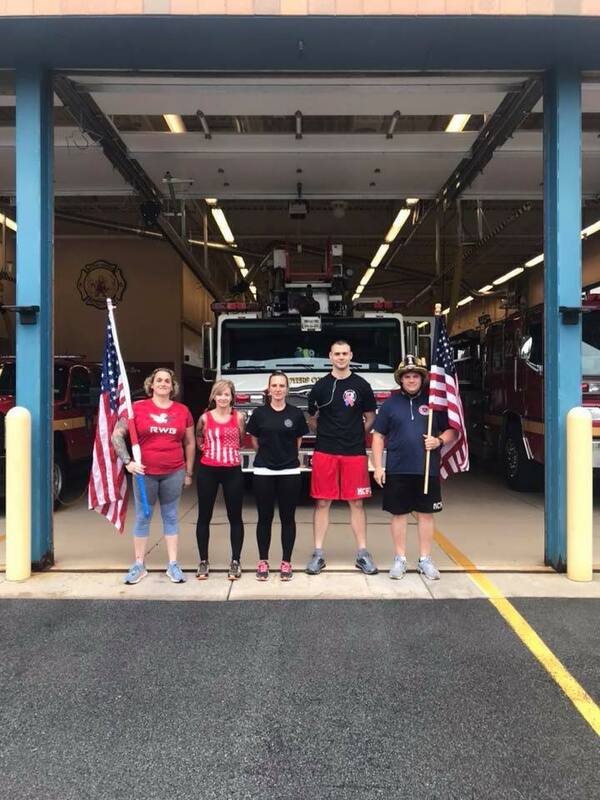 Starting at 10 am this morning the group ran 7.2 miles from one end of our district to the other (beginning at Station 1 and ending at Station 3) carrying the American Flag. To those who have fought for our freedom and continue to serve and protect this country every single day, we thank you from the bottom of our hearts. For those mourning the loss of a loved one, and the entire nation remembering one of the most catastrophic events in our Nation’s history, MCFD would like to extend condolences & support to American citizens everywhere. 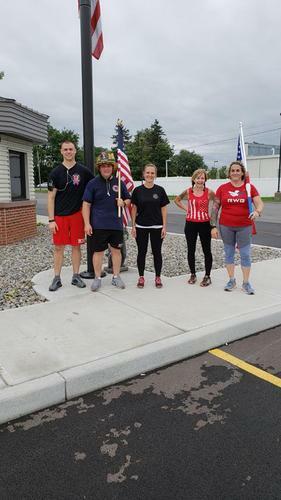 View all of the Honor Run photos here!